We are pleased to announce the second edition of ELSA the Netherlands’ National Moot Court Competition (NMCC). This year participants will be confronted with different cases concerning European Competition Law, and will have to present their case as though they were pleading to the European Court of Justice. The NMCC will happen in two phases: first, local ELSA groups (ELSA Amsterdam, ELSA Maastricht, ELSA Nijmegen, ELSA Rotterdam and ELSA Tilburg) will hold eliminatory local rounds. The winning teams from these rounds will then compete against each other in during the national rounds in Amsterdam on April 15th 2015. The teams in the NMCC consist of two participants. Any law student who hasn’t yet acquired an LL.M. degree can participate. If you’re an ELSA member, your participation will be free of charge. If you’re not an ELSA member you still can participate – your team will be charged with a € 5,- participation fee. 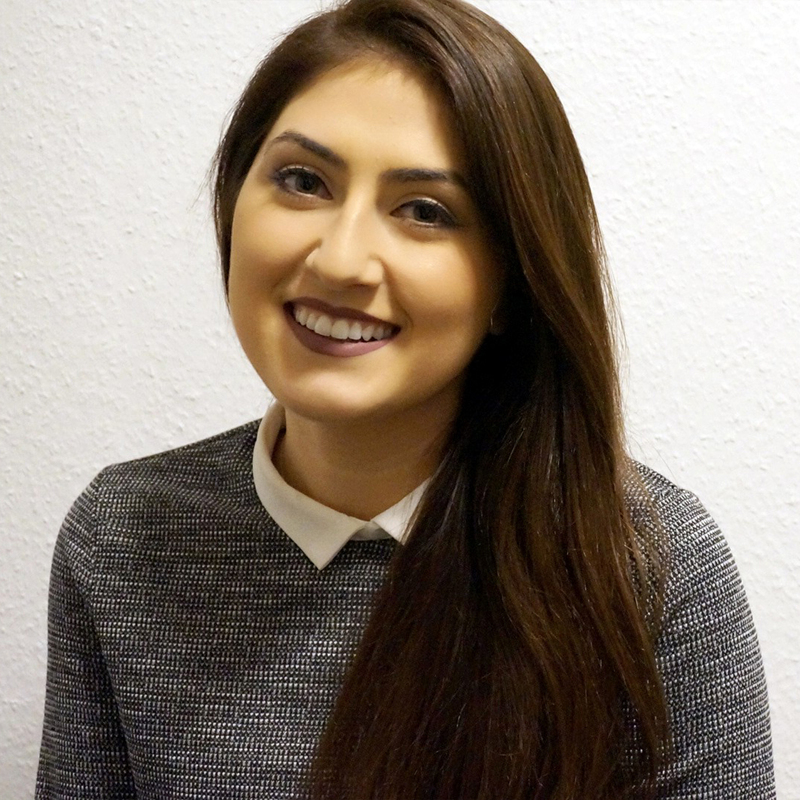 If you want to work your public speaking skills, deepen your legal knowledge, get to see European Law in a more practical context and have lots of fun with law, then don’t hesitate and enrol at one of the local ELSA groups! We look forward to see you shine in our competition. May the best team win! Local rounds will be held in Amsterdam, Maastricht, Nijmegen, Rotterdam, Tilburg and Utrecht. Below you can find the dates and the registration points. 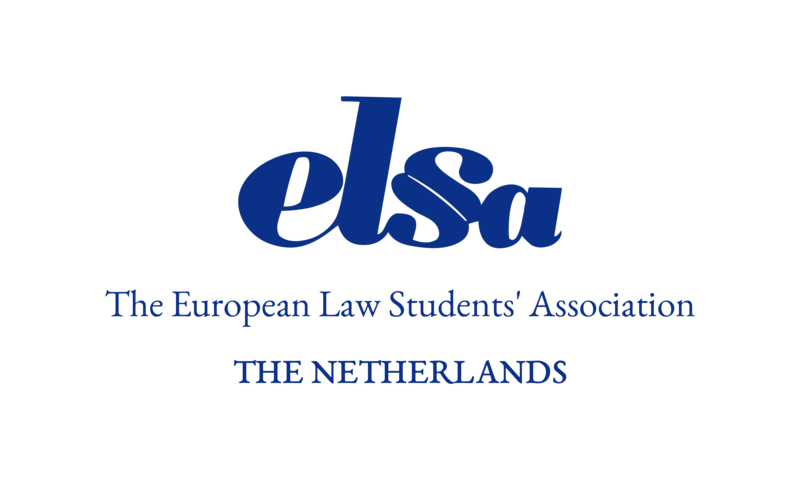 On Friday, April 15th, the teams that won the local rounds in ELSA Maastricht, ELSA Nijmegen, ELSA Rotterdam and ELSA Tilburg will compete against each other in a fierce battle of legal pleadings and knowledge of EU Competition Law! You can have an exclusive live view of this competition at the dazzling DLA Piper headquarters in Amsterdam! If you don’t want to miss out on this first hand opportunity, please, fill in the form below. When: April 15th 2016 (Friday). What time: From 13:00 hs to 18:00 hs. Where: DLA Piper Amsterdam, Amstelveenseweg 638, 1081 JJ Amsterdam. Questions about the National Moot Court Competition? Send an email via nmcc@elsa-thenetherlands.org.